Marvel shocked comic fans when it was first announced, but the epic origin story of the Wolverine/Hulk hybrid has officially begun. For the unfamiliar, it's a new creation of the Marvel Comics Universe combining the healing factor, heightened senses, and adamantium skeleton of Wolverine with the size, strength, rage - and presumably color - of the Incredible Hulk. A genetic experiment like that doesn't come along every day, and in the case of Marvel Comics, the story has been turned into a summer-long event in its own rite, calling on the most famous faces of the former Weapon X program... and of course, Marvel's newest Hulk. When Marvel first revealed the 'under construction' Hulkverine neither devoted fans nor casual onlookers knew quite what to make of it. Yes, there is the obvious question of how an adamantium skeleton could shrink or expand to fill the Hulk's frame. But the larger question is: who could possibly think it's a good idea to combine two of Marvel's most indestructible killing machines? And if they deemed it worth the risk... what is it being made for? Those questions have been answered now that the Weapons of Mutant Destruction series has begun, meaning fans will want to strap in now to watch this beast come together. 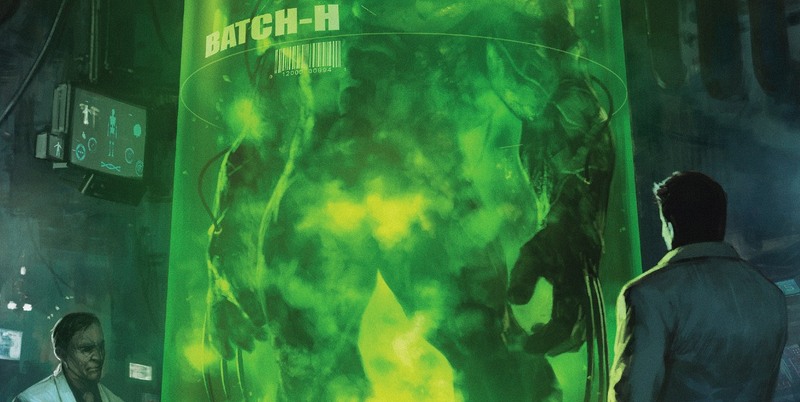 When the above artwork was revealed - showing a full scan of the Hulk-sized Wolverine, and a labcoat-ed man standing before his creation - many speculated that the mutant was the product of Marvel's new version of the Weapon X program. The assumptions proved correct, with the new program designed to use mutations to create killer super soldiers getting up and running in Weapon X #1. 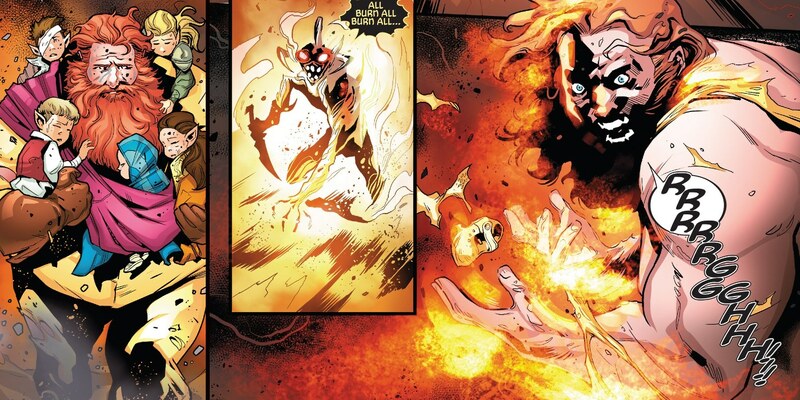 They arrived with gusto, attacking Wolverine and Sabertooth by using their own gifts against them - cluing them into the fact that their genetic material was being used to grow elite soldiers. Add in Lady Deathstrike, Warpath, and Domino as additional targets, and the mysterious leader of the new program was obviously not messing around. Even before the Wolverine/Hulk abomination, he was looking to create unkillable, unbeatable assassins. 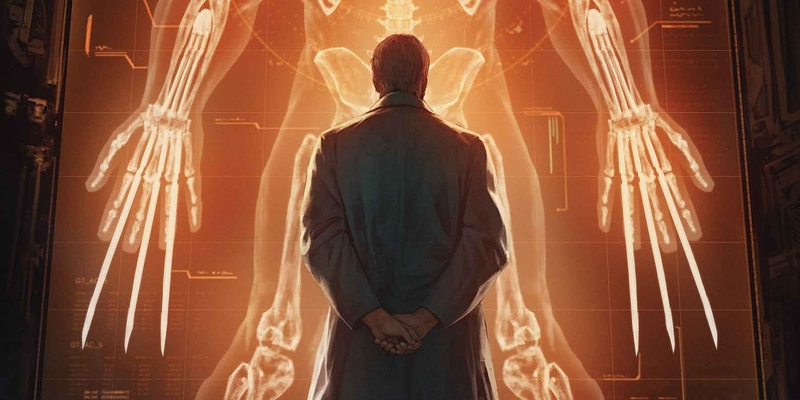 The identity of the man shed a great deal of light on his motivations, since the seasoned Marvel fans know that Reverend William Stryker hates mutants with a passion greater than... well, anyone. Fans of the X-Men films know Stryker as a mutant-hating military man, but the comics version is a rabid, devoted preacher convinced that he is on a holy mission to wipe Satanic mutants off the face of the Earth. He's starting with the marquee mutants, but has an undeniable flair for the dramatic. For that reason, Domino winds up as a target, with her mutant ability to create 'probability fields' that effectively make her the luckiest operative in the world. When things get really interesting, though, is when Stryker's Weapon X operatives came to tangle with Amadeus Cho - Marvel's current Totally Awesome Hulk. As it turns out, the decision to attack the Totally Awesome Hulk does a lot more than carry the "Weapon X" storyline from its own series into Cho's. What he may lack in adamantium claws or healing factor, Amadeus makes up for in raw strength and brilliance. Among the smartest people in the Marvel Universe, it's Amadeus who manages to capture one Weapon X soldier before it can self-destruct. Once it slides under his microscope, he turns to Logan, Victor Creed, and Domino to find out what mysterious forces are trying to kill them. The discovery is a grisly one, but not all that surprising given Reverend Stryker's history of religious extremism. You see, the Weapon X soldiers are able to look like actual humans... but the people they're based on have long since been erased, turned into literal weapons that can't think or feel. We'll chalk that extra horror up to Stryker's desire to use mutants to kill mutants without actually associating with mutants. The point is, even after Hulk, Wolverine, Sabertooth, Domino, Warpath, and Lady Deathstrike dismantle a major base and make it known to their foes that they're fighting back... the fight is clearly already over. 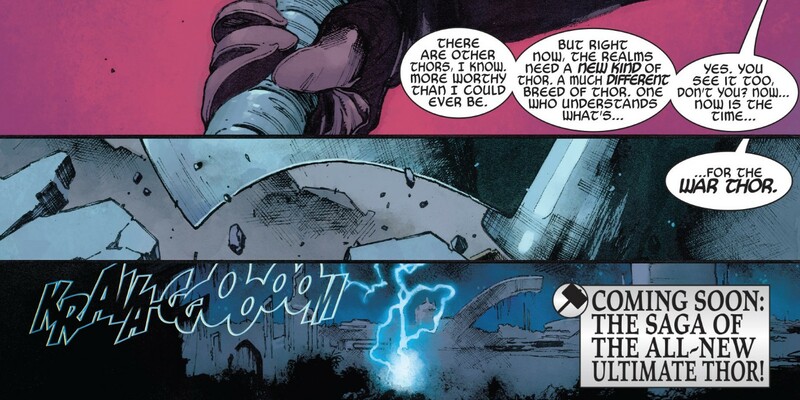 While Amadeus Cho managed to destroy the soldiers sent to kill him, the readers are shown, Weapon X drones collected all the blood he shed in the encounter. They can fight increasingly-dangerouos Weapon X drones all they want, but what do you get when you cross Wolverine's abilities with the genetic code of a Totally Awesome Hulk? As Weapons of Mutant Destruction #1 follows the heroes (and temporarily allied villains) on their mission to track down Weapon X, those mad scientists are shown to already be attempting to grow Wolverine/Hulk hybrids out of volunteer subjects. From the looks of the test subject tanks, it's proving a more difficult task than imagined. It's only a matter of time, of course, as the cover art alone for the coming issues shows the Wolverine/Hulk hybrid being constructed - and perfected - one step at a time. Those looking to come along for the ride of this insane, but obviously satisfying experiment won't need to read anything prior to W.M.D. #1 (but Weapon X #1-4 and Totally Awesome Hulk #19 act as prelude). From this issue, the action moves into Totally Awesome Hulk #20, with July's chapters following in Weapon X #5, Totally Awesome Hulk #21, and Weapon X #6. The massive conclusion to the story will be arriving in August, when the creature designated 'Batch H' breaks free with sights set on its targets. And for the sake of our mutant heroes, we can only hope that they'll have just one Hulkverine to defeat when the time comes. Weapons of Mutant Destruction #1 is available now.